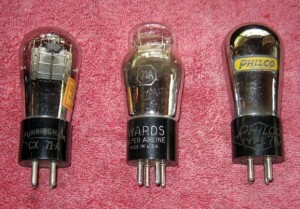 my one experience with globe tubes was when I built a 71A linestage. 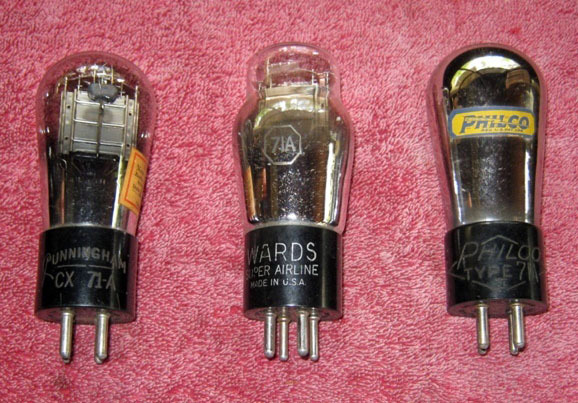 The tubes I used – lovely globe 71As – were so microphonic that if you shouted into the glass of the tube, it would be amplified enough that the voice could be heard through the speakers! So yes, such tubes require special construction – shock mounted sockets and heavy chassis – to work their best.